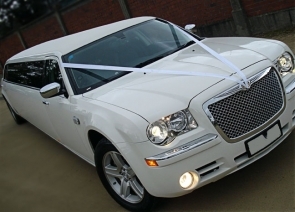 Limo hire North West is the leading company providing limo hire services in Preston and the surrounding areas. We cater to any occasion that calls for the added touch of glamour and luxury that quality limousines can provide. 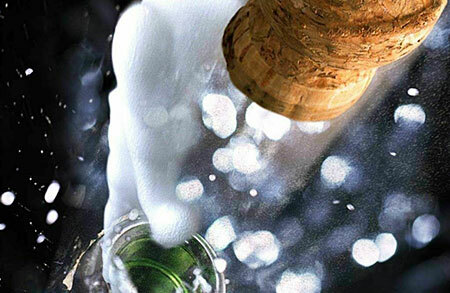 From weddings to prom nights, hen dos to spa days, we provide a professional service that’s second to none. Our fleet of elegant limousines is meticulously maintained to the highest standard and includes traditional stretch limos in standard black, alongside white limousines which make a popular choice for wedding parties. Stretch limos are sophisticated and chic and can provide up to 8 guests with an enjoyable and comfortable ride. 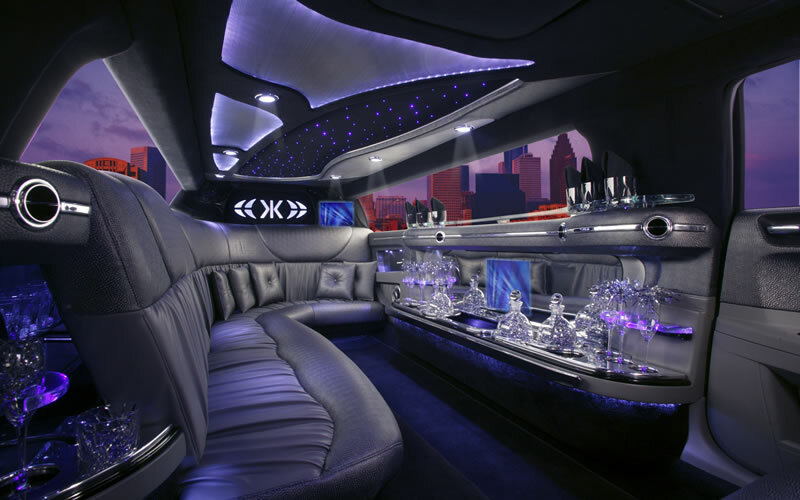 Stretch limos are intimate, yet spacious, allowing for a decadent private party atmosphere without sacrificing comfort. 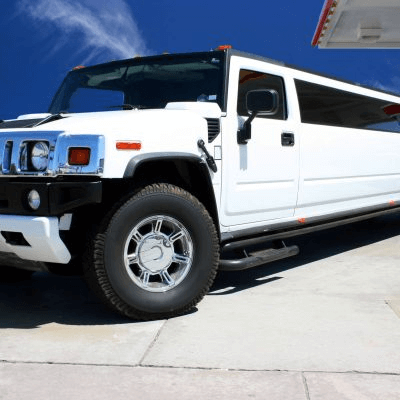 For larger parties of more than 8 guests, we recommend our larger hummer limos which, apart from being able to hold up to 18 passengers (depending on the particular model) are guaranteed to make a very big impression on anyone who sees them. 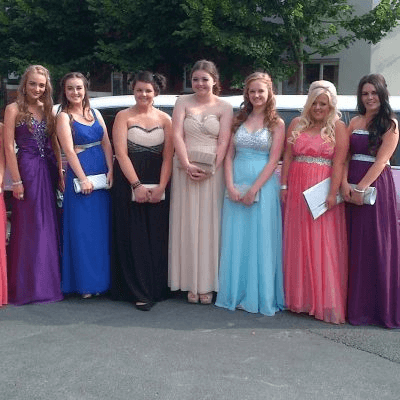 The most common reasons for Preston limo hire are hen parties and weddings. 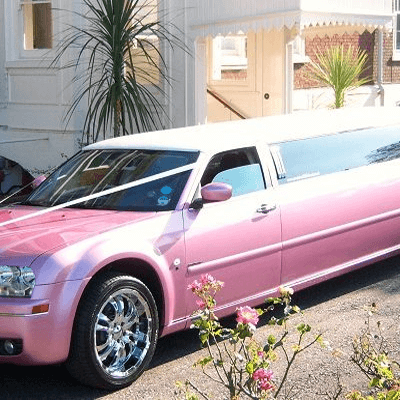 However, we provide limos for a whole range of other events and celebrations as well. Whatever your reason wanting to limo hire Preston, we’re certain you won’t find a better company or a better deal. Get in touch if you would like to see our limos or talk about your requirements. We’re here to help with any question you might have and once you tell us about the event you’re planning and what you need for us, we’ll give you a fast and honest quote. 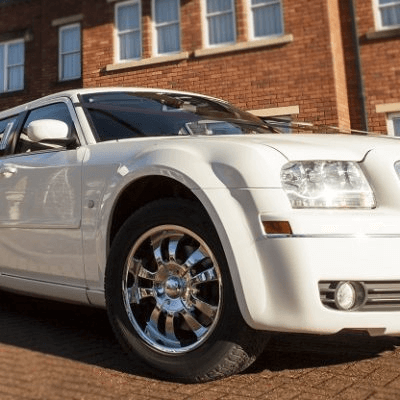 Our Preston area office is staffed with friendly, knowledgeable customer advisers who will be happy to have an informal chat and get you on your way in one of our gorgeous limousines as soon as possible.